Patriotic con bướm, bướm. patriotic con bướm, bướm. 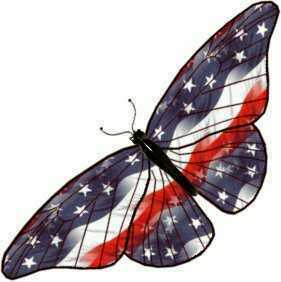 Wallpaper and background images in the bướm club tagged: patriotic butterfly image fan art.